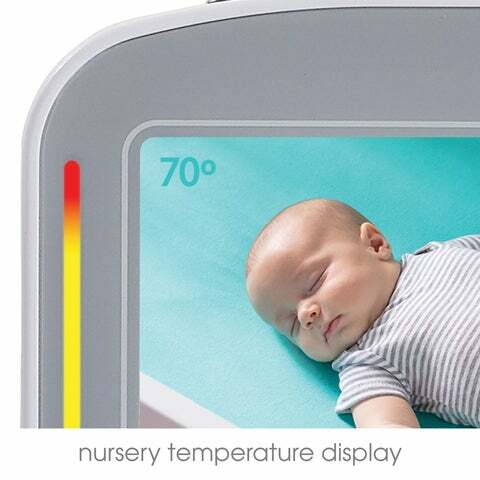 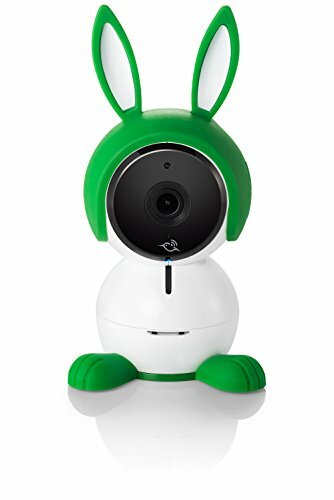 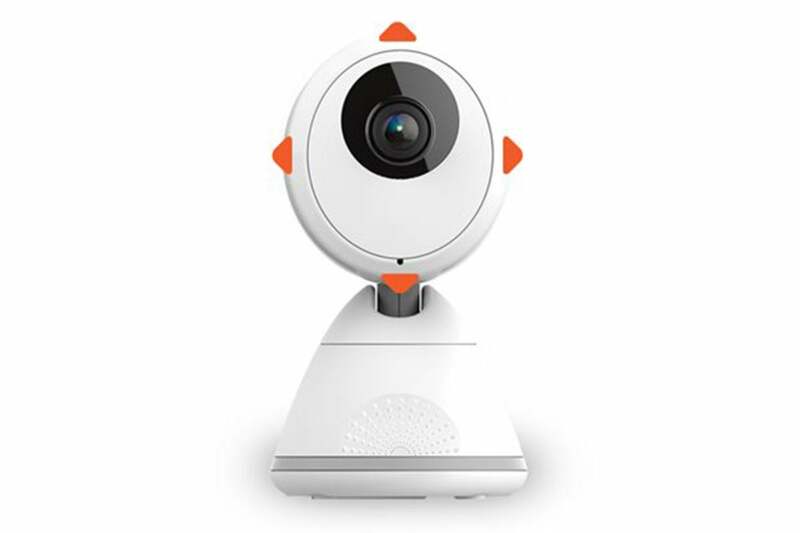 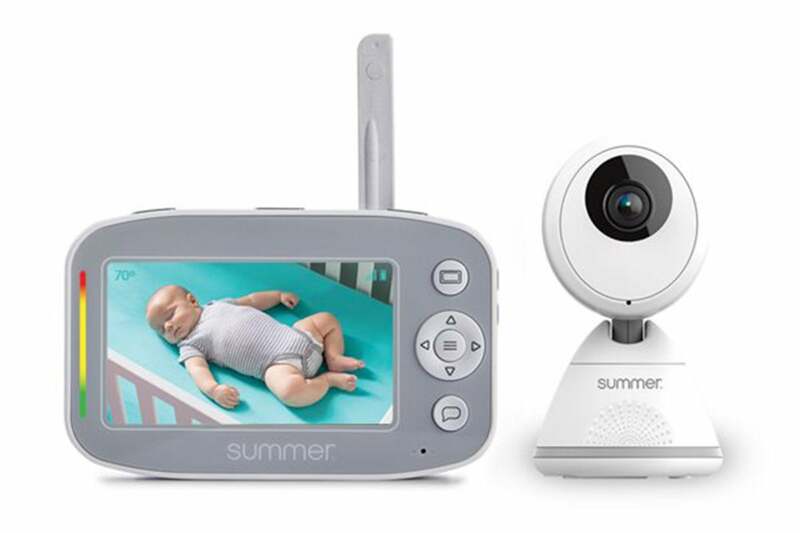 The Baby Pixel Cadet camera can be “steered” up, down, left, and right for a complete view of your child’s nursery. 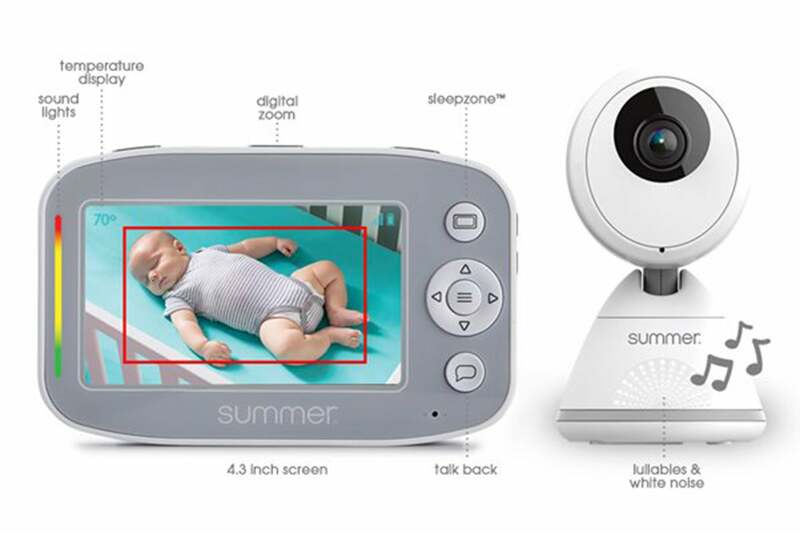 The monitor emits an audio alert if your baby moves outside the virtual boundary. The monitor displays the temperature in your child’s room and indicates the current noise level.